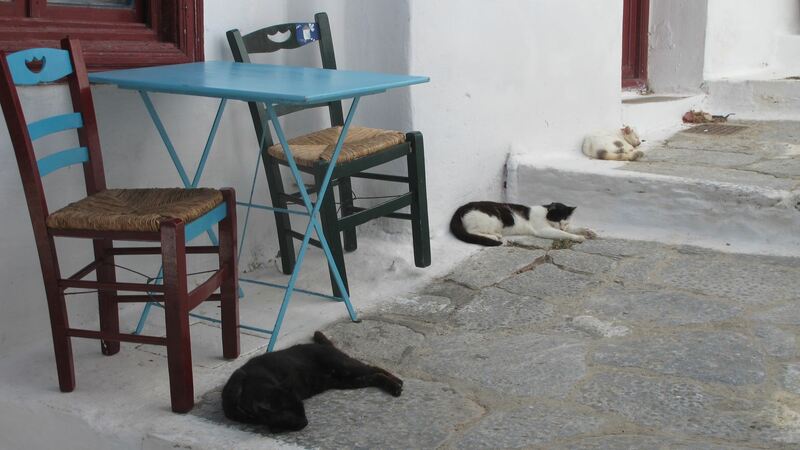 I have been spending the last few days in Greece, and every time I see a cat -or a group of cats- they will be invariably taking a nap, which makes me suspect these felines might be of Mexican origin somehow. I have also been way too busy enjoying the Greek summer while lazily sipping an ouzo, so I have not had the time to dig deeper into the subject. But rest assure I will investigate and will do my best to get to the bottom of it… After my siesta, that is. 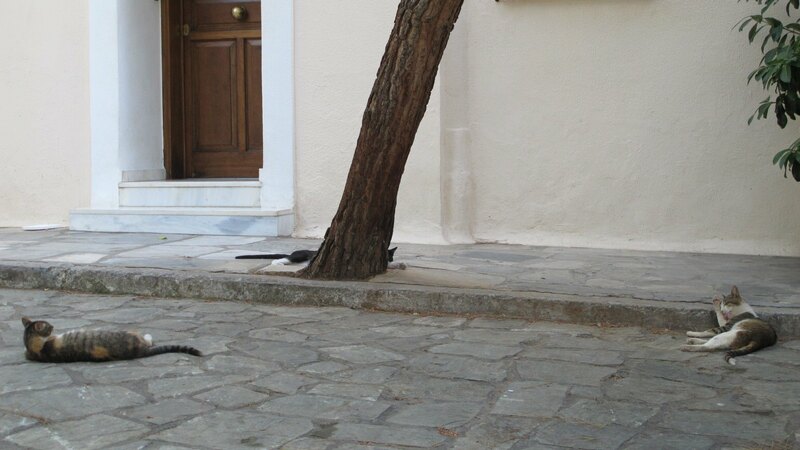 This entry was posted in Why I Love Mexico and tagged cats, Greece, Mexicans, siestas. Bookmark the permalink.